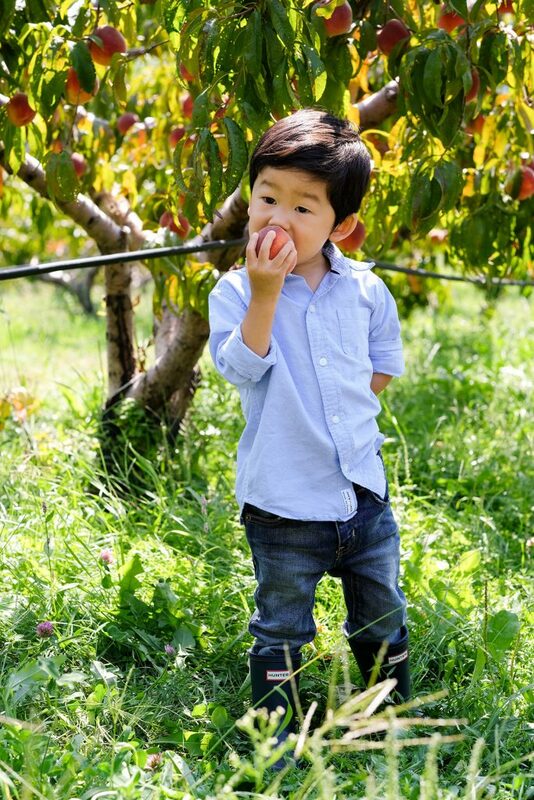 Baking with Toddlers, a Fun and Educational Activity - Bash & Co.
We’ve been having such a wonderful fall, visiting farms and picking apples in the picturesque Hudson Valley. But, after accumulating bushels upon bushels of apples, I’m beginning to run out of space in our refrigerator! One can only eat so many apple slices per day! Last week, Bash’s class made baked apples and the yummy cinnamon aromas sweetly lingered in the room during pick up. The kids had so much fun and it inspired me to try our hand at baking together at home. So far, our adventures in cooking together have been limited to Bash helping wash vegetables and making his breakfast every morning (usually granola, Cheerios, or oatmeal with fruit). But Bash loves his play kitchen. He makes a great pretend smoothie and is a whiz at chopping his pretend fruits and veggies. 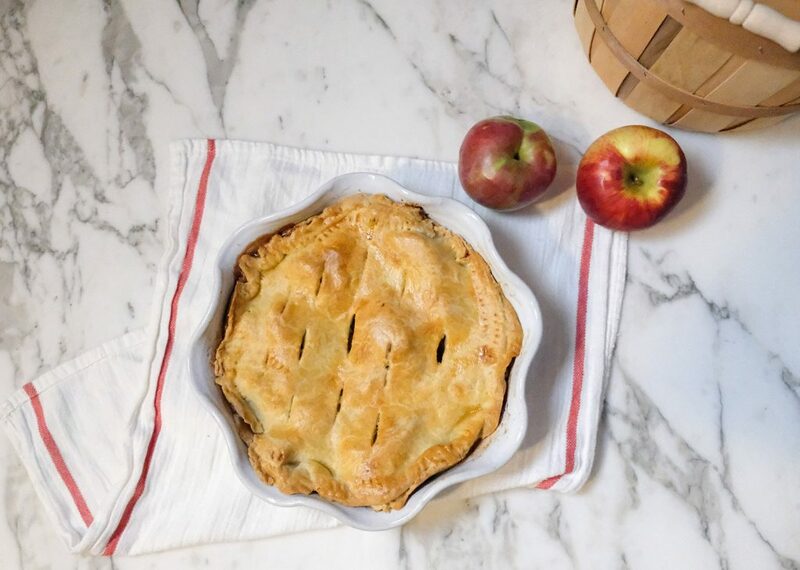 With so many educational benefits of cooking (no wonder it seems to be a big part of all of the preschools’ curriculum), we figured we’d start our adventure with an apple pie. 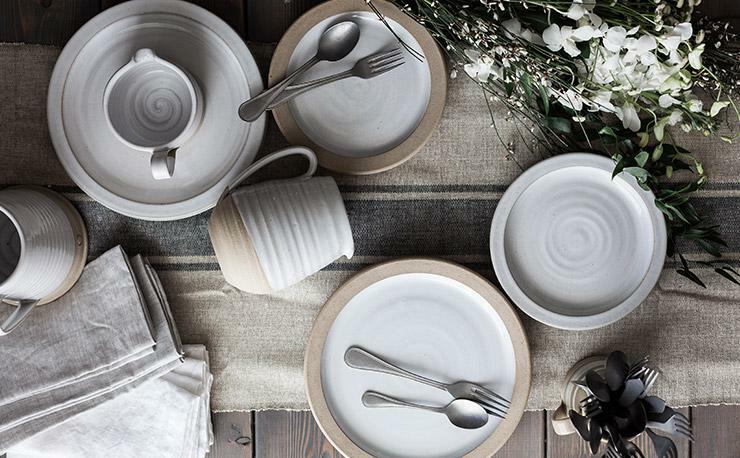 Ever since our Babymoon at Twin Farms in Vermont, we’ve been obsessed with Farmhouse Pottery. They have the prettiest, simple, hand-thrown kitchen goods and their boxed sets make for gorgeous hostess gifts. We decided to give their Vermont Apple Pie recipe a try since it has been taped to our fridge for the past year. First, I lowered my expectations for how “pretty” it would look and upped my patience levels for the mess factor. I also have to confess that we made the dough the day before as I didn’t think this would be a very fun part for Bash as it’s a little more labor-intensive since we mixed it by hand. The next day, we started simple as Bash washed all of the apples. During his nap, I finished peeling and chopping (I’m not quite ready to hand over the knives just yet; after all this is our first venture in the kitchen together). When Bash woke up, we taste-tested some of the apples for snack and then got straight to work. (Tip: remove the dough from the fridge about 7-10 minutes prior to use to make it easier to work with). Just like play-doh, Bash immediately picked up on how to use the rolling pin and, of course, how to poke holes in the dough! 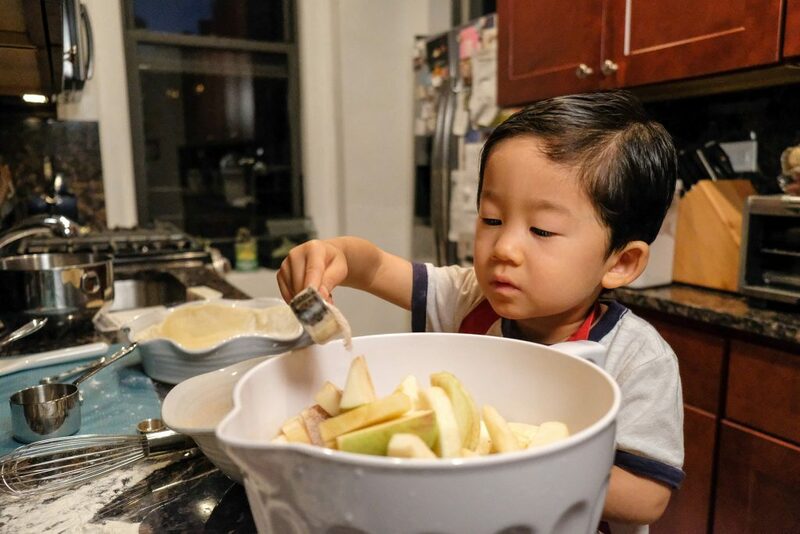 Bash also helped mix together the filling’s dry ingredients (sugar, flour, cinnamon, nutmeg, and cloves) with the apples. We stopped after each ingredient to smell and taste the various spices. 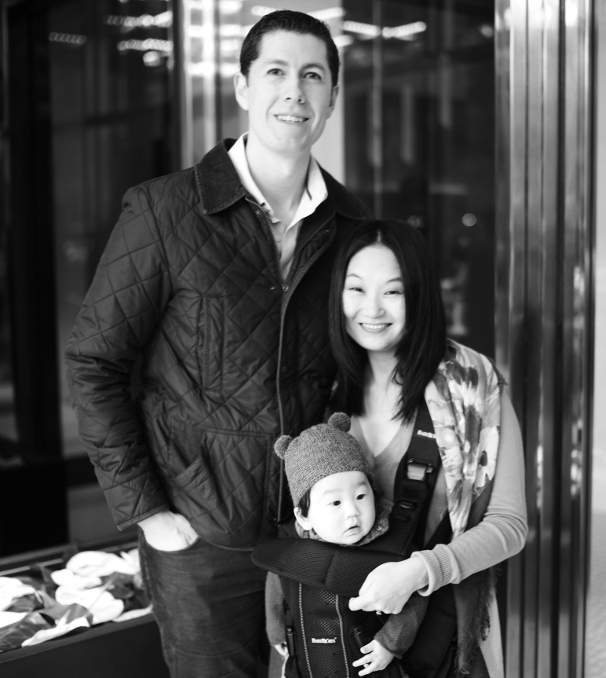 Surprisingly, sugar wasn’t really a big hit and Bash was way more interested in the flour…go figure. Bash also really enjoyed adding the butter; strategically spacing them and shouting “oh no, two touching!” – if two pieces of butter wound up too close together (perfectionist-in-training). After rolling out the second dough ball and attempting to “crimp” the edges, I added the egg wash before placing in the oven. 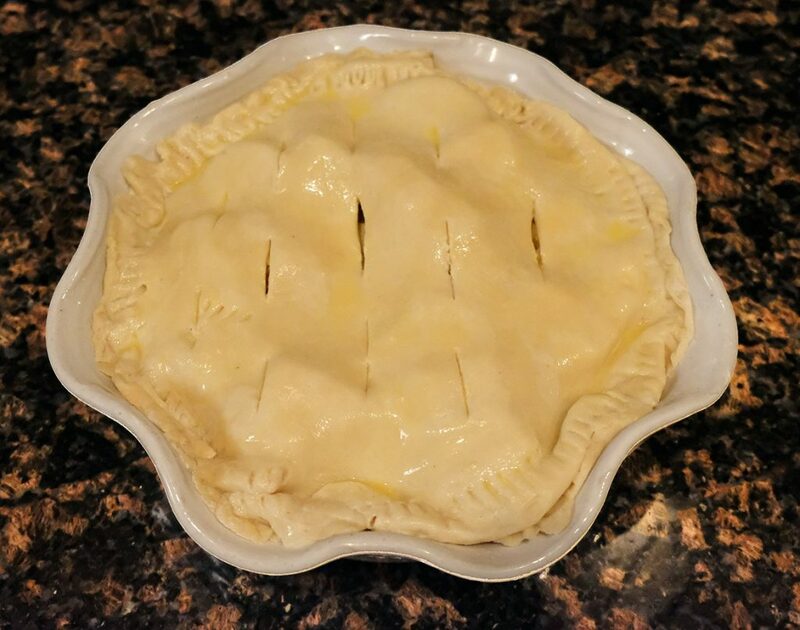 Bash was so excited once it was finished baking and cooling; he kept singing, “apple pie, apple pie.” While we thought it was delicious a la carte, he decided it needed to be accompanied by a side of Cheerios! 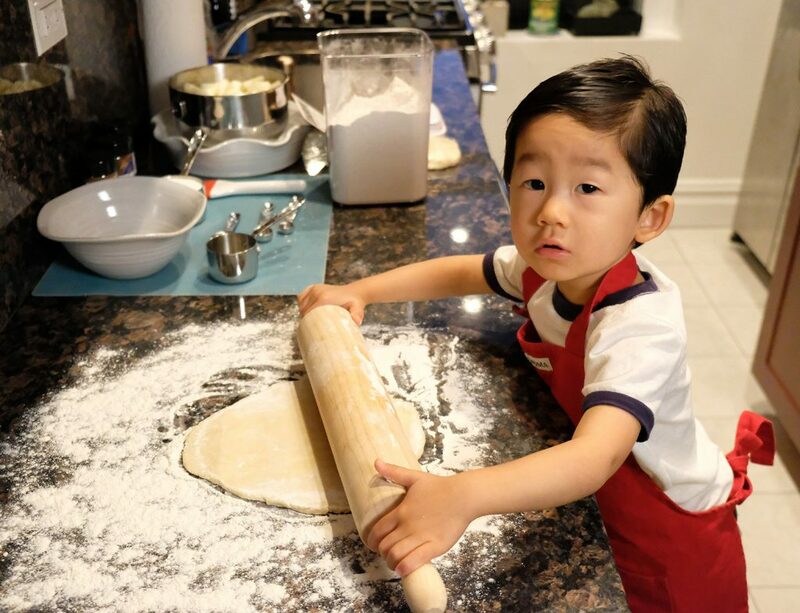 We had a blast on our toddler baking adventure! 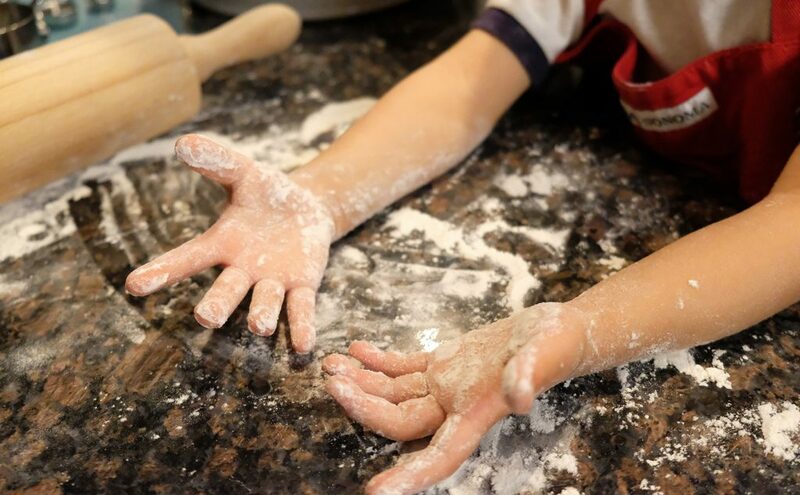 While it takes a little longer and requires a pinch of patience at times, baking with toddlers can be a fun and educational activity. 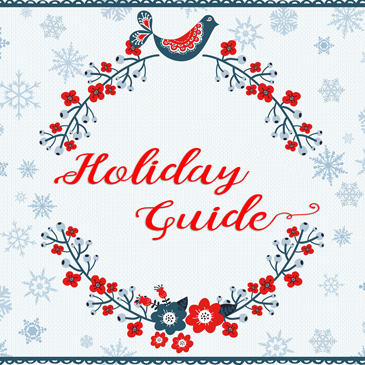 We can’t wait to try out a few more recipes to make use of our remaining bushel of apples! I’m already craving apple crumb bars for next week! 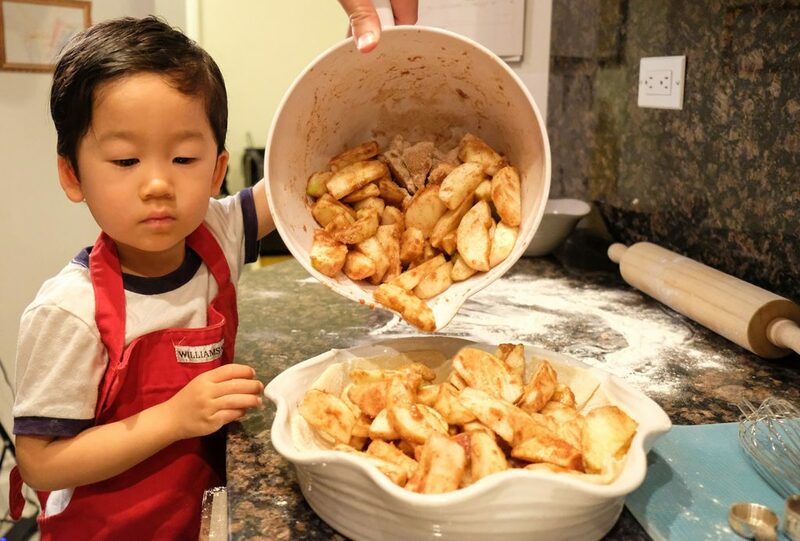 Let us know your kids’ favorite apple recipes in the comments below! So fun! I need to do this with my DS!